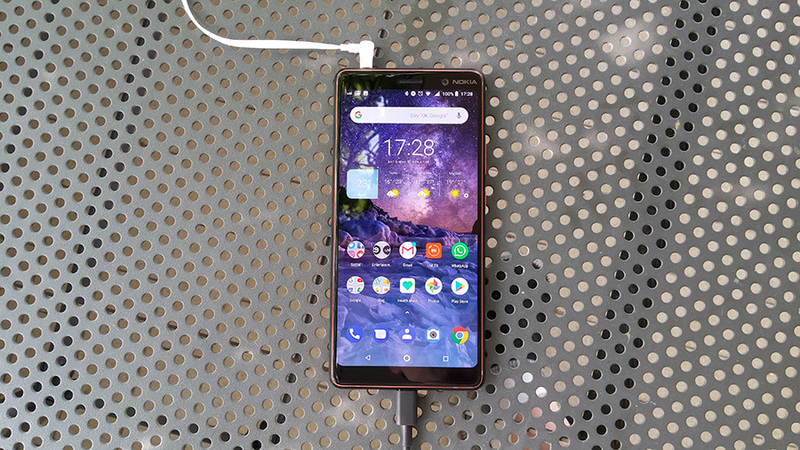 Nokia 7 Plus started receiving the ne Android 9 Build back on March 28, but the update wasn’t available globally. As always, HMD is releasing the updates in phases since some markets need numerous approvals before the final release of the software. 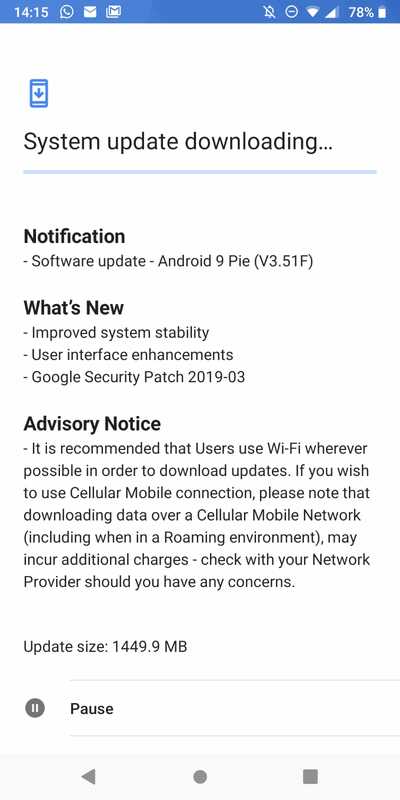 Our Nokia 7 Plus finally got the V3.51F Build update that brings improved system stability, some UI enhancements, and Google Security Patch for March 2019. The update that was released back in March was just 357MB large, but this one is much larger since it has 1449.9 MB of data. Many people said that the update improved the battery life of their devices and that 7 Plus works better after it. Anyway, if you didn’t get the update in March, you could be seeing it now.